Hull Blyth is a specialist ship agency and logistics provider serving the African continent. Present in the key locations of Ghana, Nigeria and South Africa with own offices, and throughout the wider continent with carefully selected partners, the agency is ready to serve at any point from ship side in West Africa, to crossing a border in Sahara, or assisting a bunker call at The Cape. British owned, our international management is largely based in West and South Africa, at the very heart of the activity. This provides us with a unique and in depth understanding of the markets and enables us to meet clients’ needs with expertise and commitment. Hull Blyth is a long-standing member of the Multiport network of independent ship agents and proud to be the Multiport flag bearer in Ghana and Nigeria. The company maintains full compliance with all aspects of the UK Bribery Act and the US Foreign and Corrupt Practices Act throughout its operations. Hull Blyth boasts over 160 years’ experience in shipping in West Africa. Having started life as a service provider to the British fleets in the UK and further afield in the mid 19th Century. 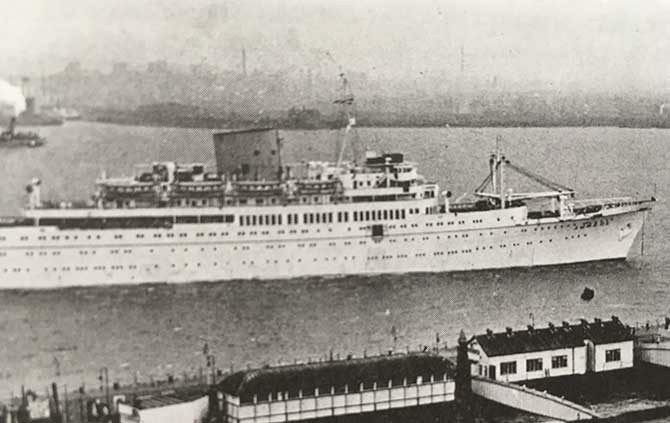 It was later incorporated into the famous Ocean Group during the 1960's and enjoyed a long association with Ocean Group shipping lines such as Elder Dempster, and Blue Funnel. In 2007, Mr James Baldwin acquired Hull Blyth in a Management Buy Out and remains its sole shareholder today. Hull Blyth developed a specialist Liner agency portfolio since 2007 as the Liner trade into West Africa grew substantially from Asia, particularly from mainland China. Additionally, Hull Blyth developed a wide range of oil and gas support services through exposure to the industry in Angola, Nigeria and Ghana. Hull Blyth is a byword throughout the African region for reliability, transparency and integrity.